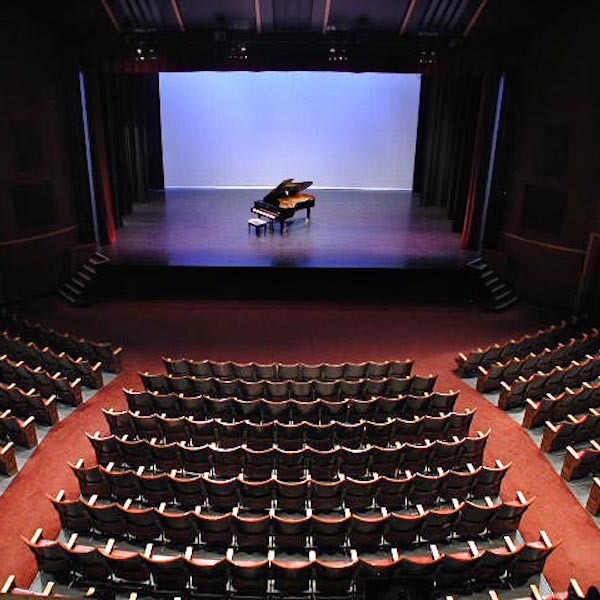 The Massey Theatre is available for rent at very competitive rates. It is a professionally operated 1260 seat, proscenium theatre facility with fly tower, located centrally in Metro Vancouver. The theatre features excellent equipment infrastructure with a Yamaha QL5 audio console, Meyer line array speakers, in house fibre network wifi, cinematic digital projector and screen and an ETC Ion lighting console. Ancillary space is available and patron services include ticketing, front of house / ushering, and food and beverages. The lobby houses the Plaskett Gallery offering exhibit space for visual artists five days a week and during performances. 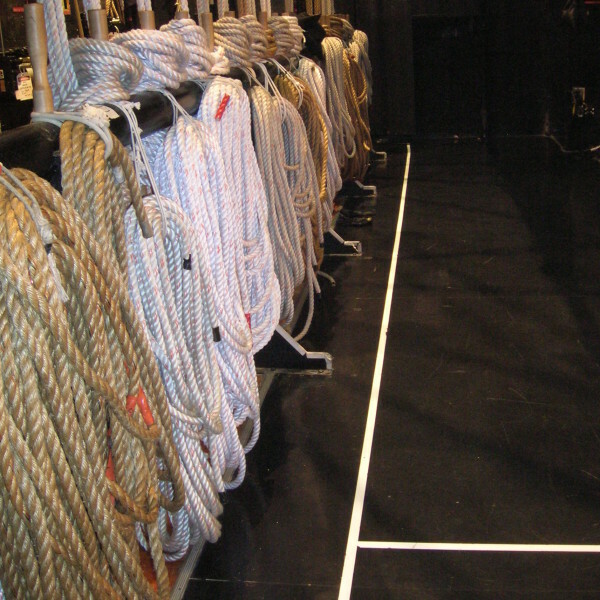 The Massey Theatre is available for rent at very competitive rates. 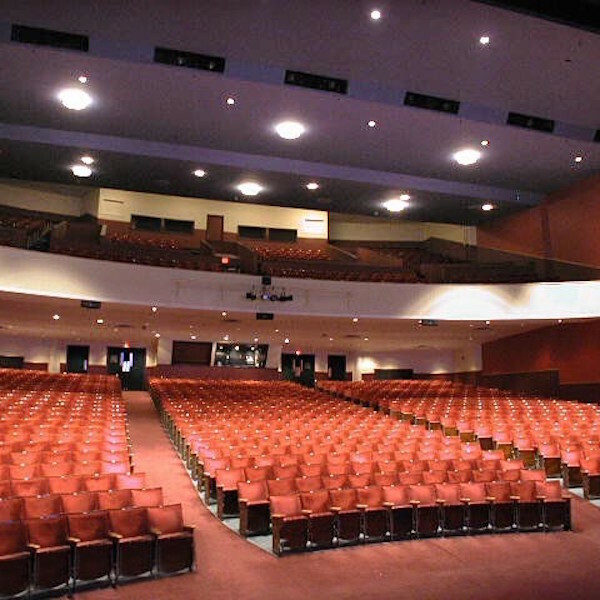 It is a professionally operated 1260 seat theatre facility located centrally in Metro Vancouver. The theatre features a state of the art Meyer audio system, high quality digital projection capabilities and a complete technical theatre inventory. The facility also houses the Plaskett Gallery offering exhibit space for visual artists five days a week and during performances. Patron services include ticketing, front of house, food and beverages.